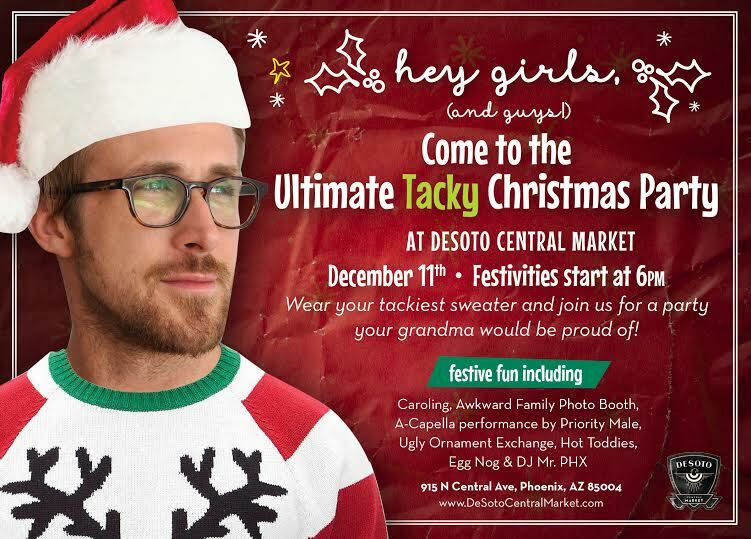 Tinsel, fugly sweaters, hot toddies and a capella carols; together they are the ingredients for the Ultimate Tacky Christmas Party at DeSoto Central Market – a holiday celebration your grandma would be proud of! 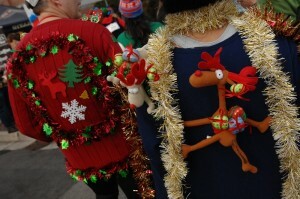 Guests are encouraged to don festive ensembles: Think jingly sweaters, sparkly sequins, and plaid leisure suits. 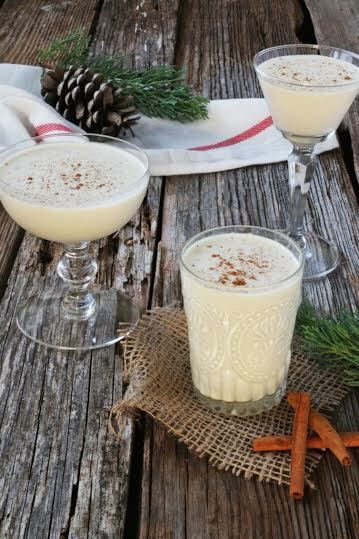 DCM Bar will be whipping up hot toddies and egg nog for party-goers to enjoy while listening to the holiday music stylings of ASU a capella band Priority Male (performance at 7:30 p.m.) and DJ Mr. PHX. The tackiness continues with an ugly ornament exchange (guests can bring a ornament to hang on the tree then swap it for an equally hideous one on their way out), caroling, and an awkward family photo booth to capture the tacky spirit in all its glory. Housed in the historic 1930s DeSoto building on Central and Roosevelt Avenues, the new DeSoto Central Market (DCM) combines seven diverse restaurant choices, an organic produce market, a deco coffee house and meeting mezzanine in one stylish and easily accessible location. Creator Shawn Connelly, a 16-year veteran in the food industry, is taking his knowledge and experience of the big market concept to create what he hopes it will hark back to a time where central markets were at the heart of every city. To that end, DCM is a spot where downtown workers and dwellers can grab an egg sandwich or a coffee to-go, meet a friend for a drink on the extensive patio, or pick up some locally-grown tomatoes and a loaf of bread on the way home. 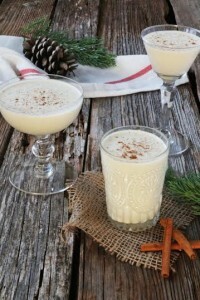 For more information and upcoming events, visit desotocentralmarket.com.